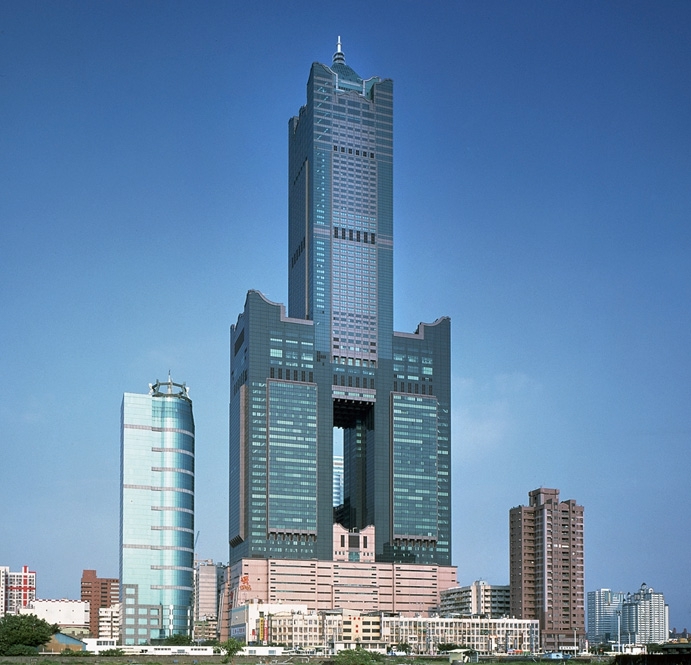 From the moment of its inception, the 85-story T&C Tower was conceived as a landmark for Taiwan. From a professional standpoint, the project is a difficult yet rewarding task. 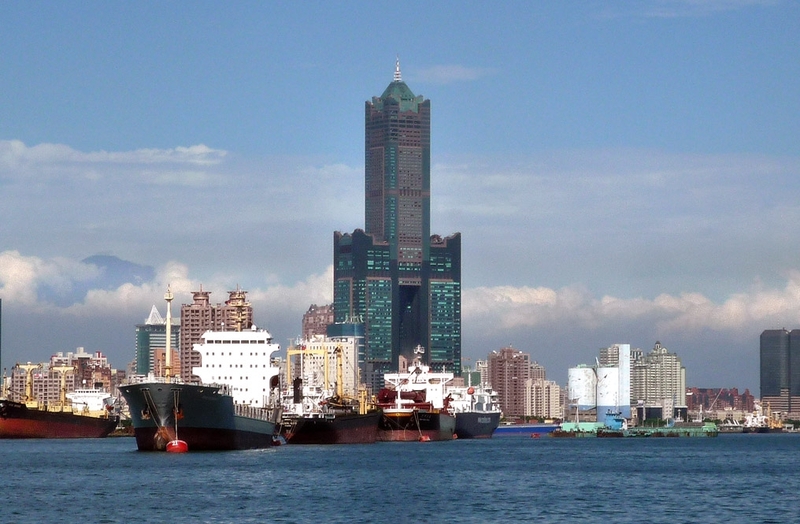 The base of the high rise will be raised higher than other similar buildings, to make way for a tunnel on the bottom, while a tower will be placed on top. 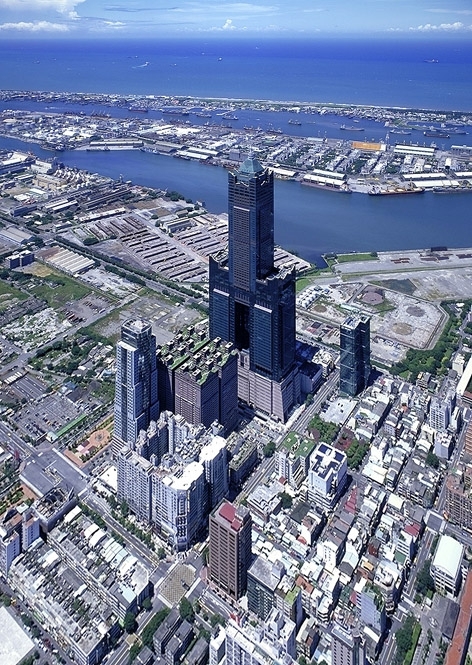 This architecture is in keeping with considerations of weather, topography, and aesthetics, as well as in keeping with ancient Chinese principles of geomancy. 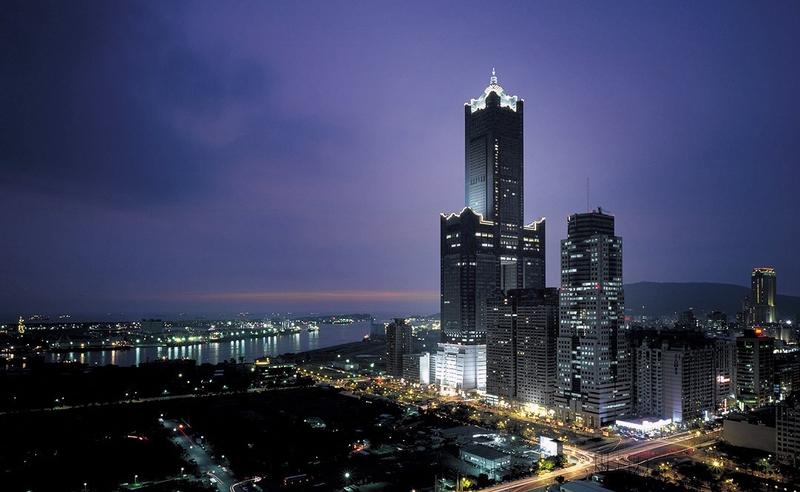 Internally, the building was constructed around eight different cores, allowing easy access to and among the building’s accommodations, lounges, shopping areas, and office space. Each of these four areas of the building is also independent, each with its own gateway, and each extends upward towards the sky lobby. 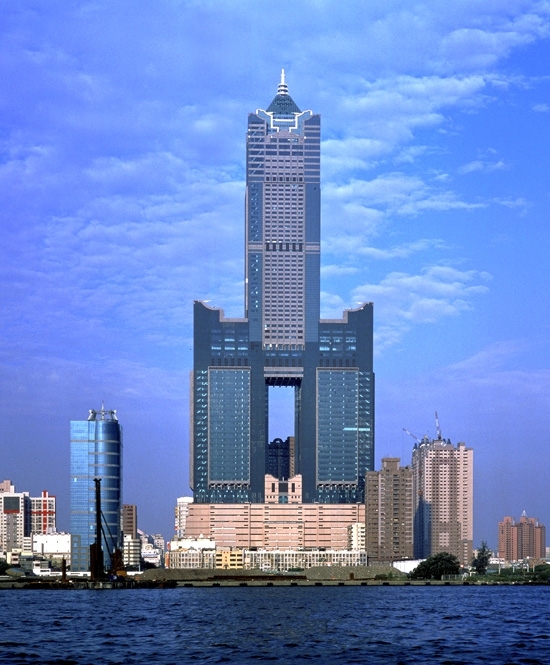 Finally, this is a skyscraper that will have a strong traditional Chinese flavor to it. Just one look will tell any admirer that this magnificent structure was carved into being by Chinese hands.